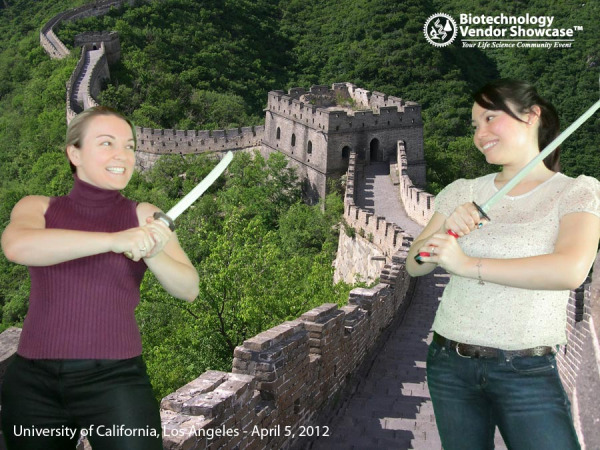 The 29th Semiannual Los Angeles Biotechnology Vendor Showase™ Event (BVS) at UCLA on April 5th, 2012 was a success with close to 600 researchers looking at a wide variety of new products. Attendees had the opportunity to investigate the latest technology, enjoy a free catered lunch, and take fun Science Ninja photos! 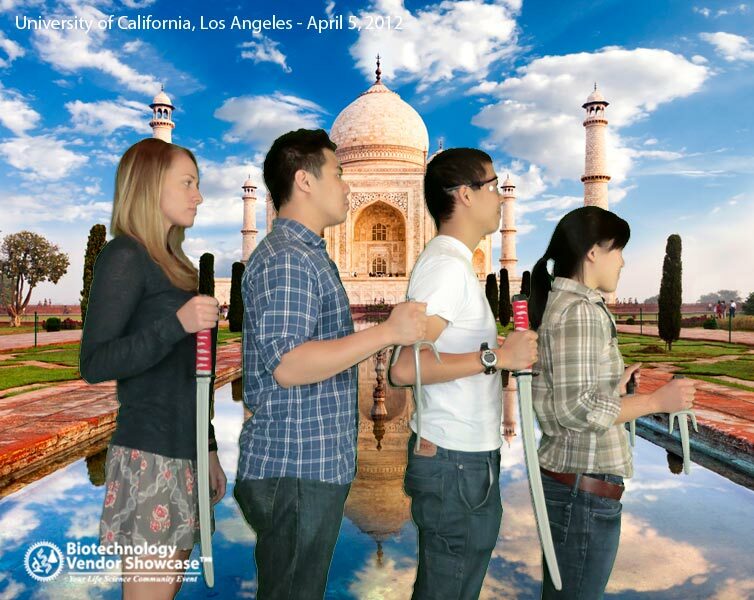 See more Science UCLA green screen photo fun HERE! Exhibitors, did you forget to book this show? 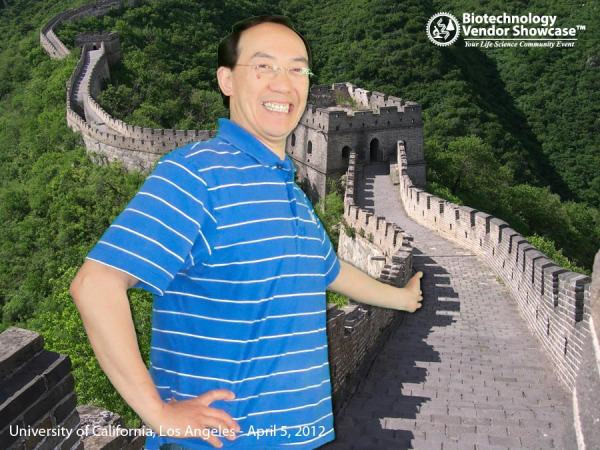 You are still eligible for early pricing for the UCLA event on October 4, 2012. Click HERE to buy this event now! This event included researchers from 74 departments around campus and from 37 research buildings. Want more statistics about this event? Visit HERE! Researchers, did you miss out on all the fun? No worries! 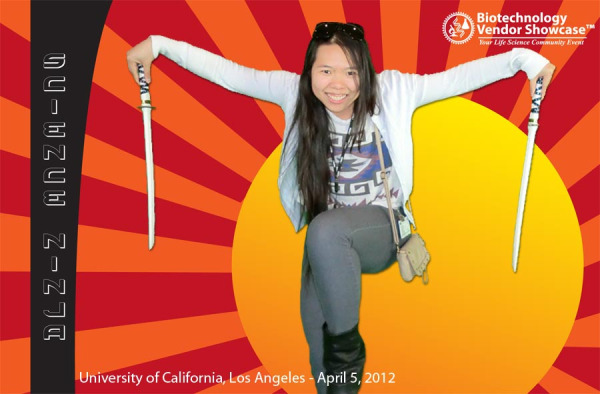 We'll be back at UCLA on Thursday, October 4, 2012. To register for this event now, CLICK HERE! If you are a lab supplier or researcher from another area please check the current schedule to see when the next event is happening near you. We hope to see you soon!